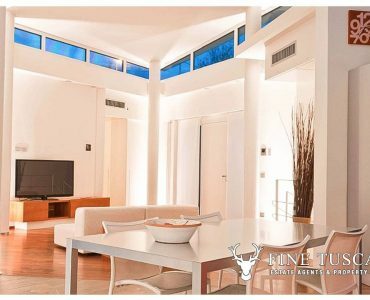 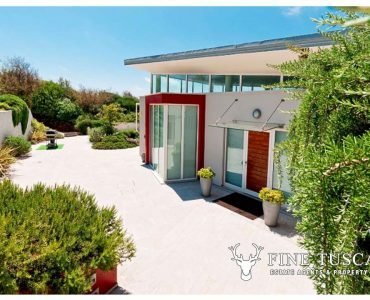 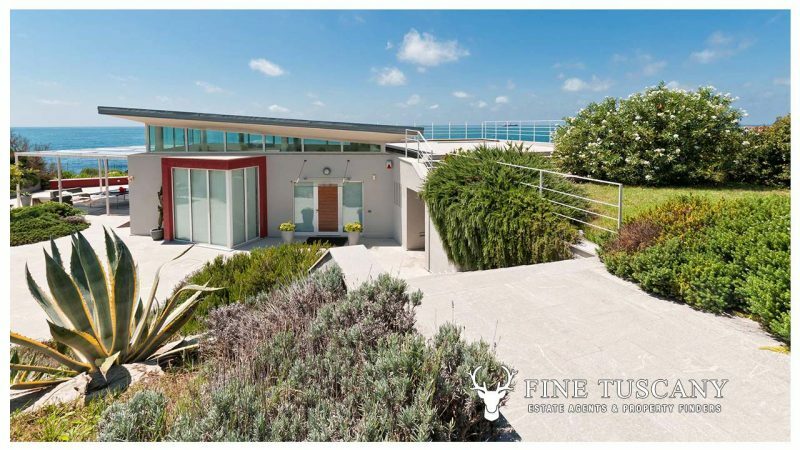 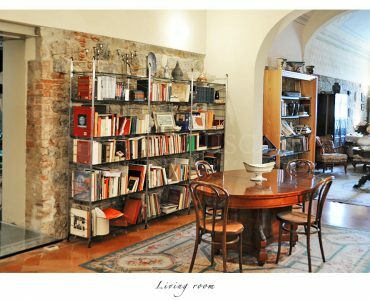 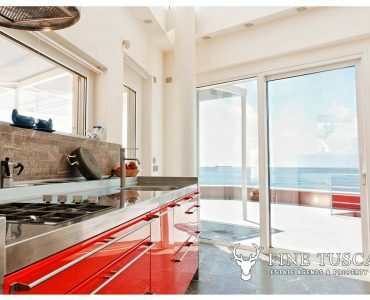 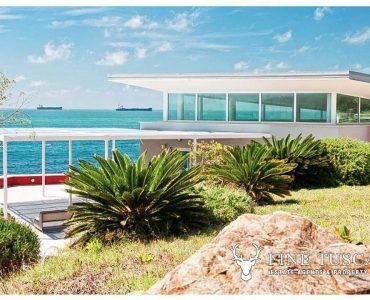 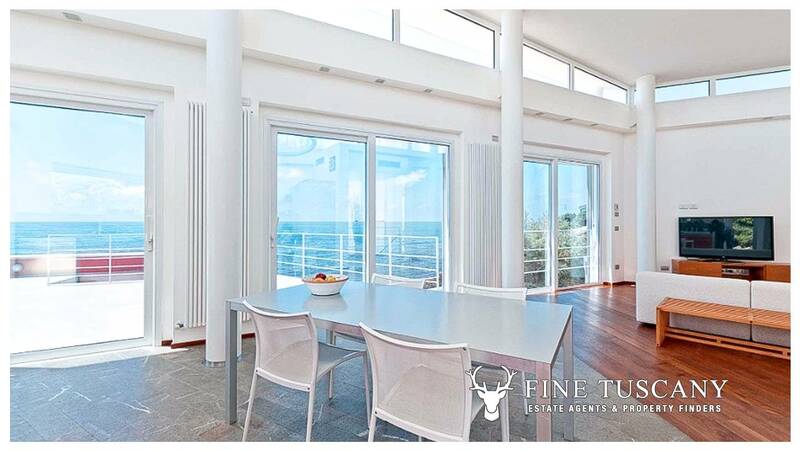 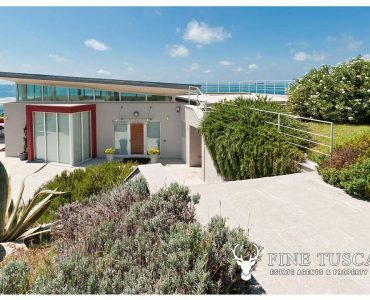 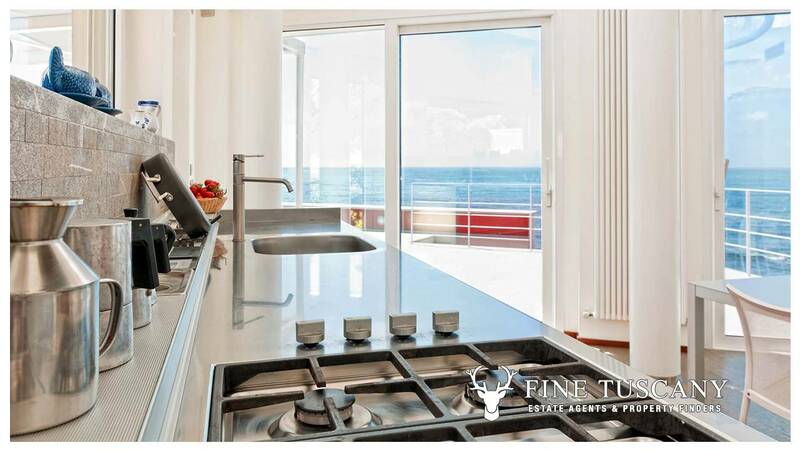 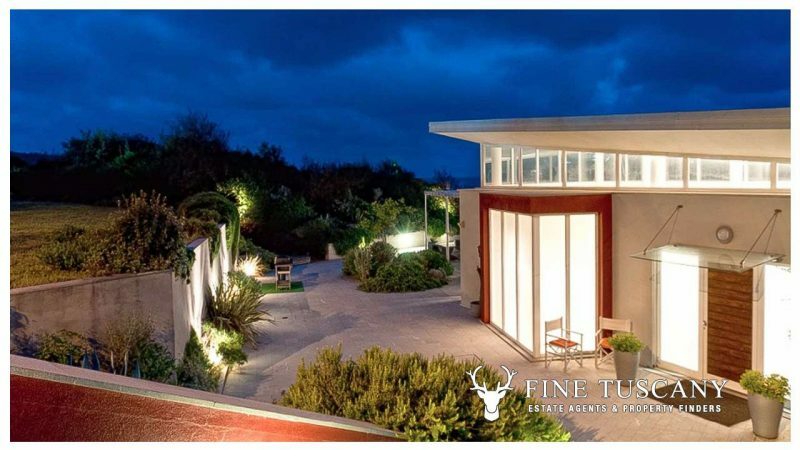 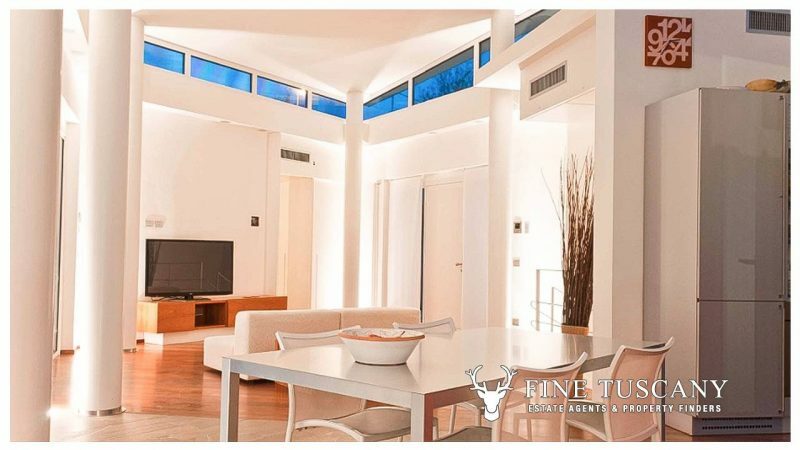 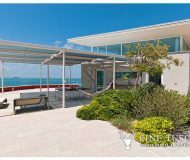 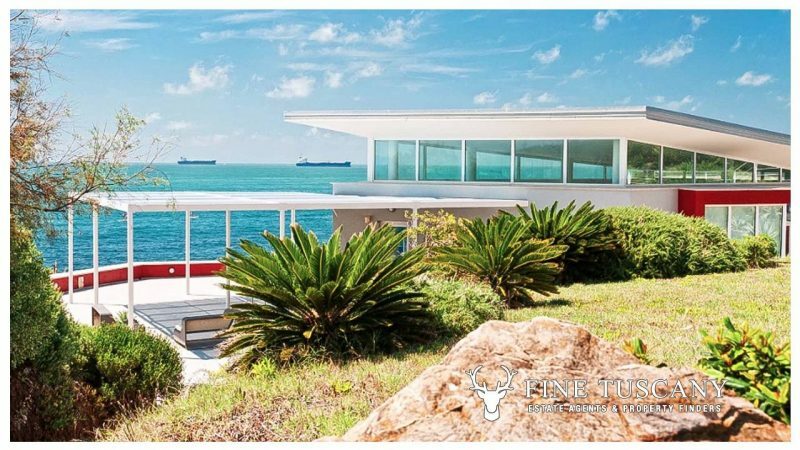 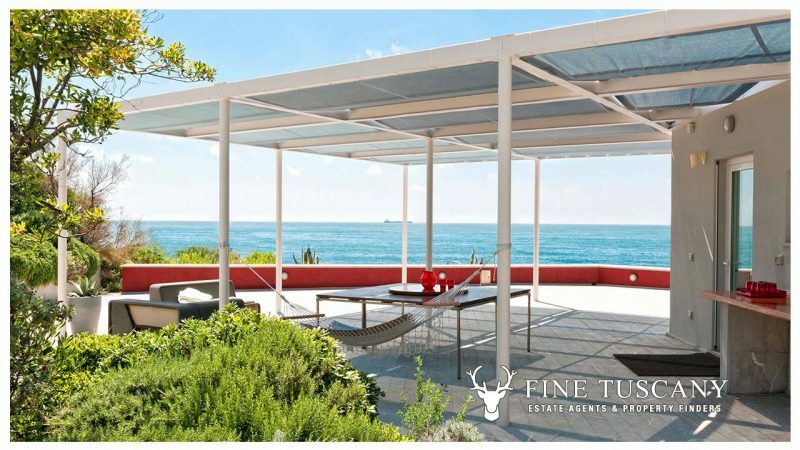 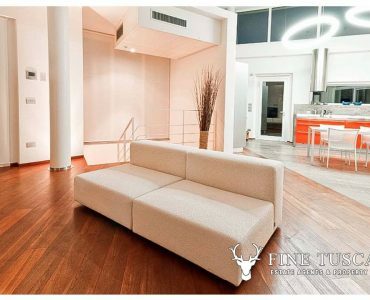 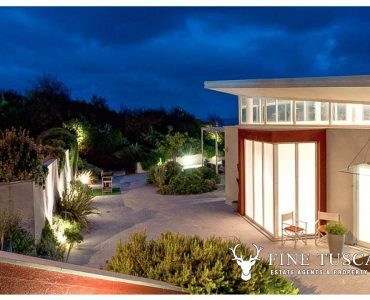 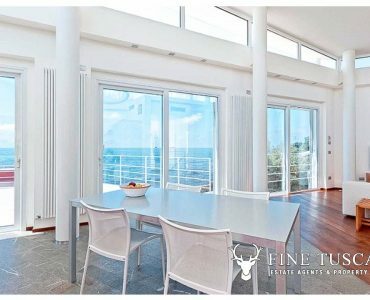 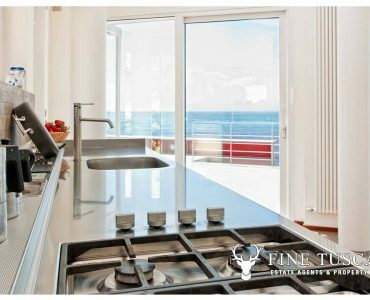 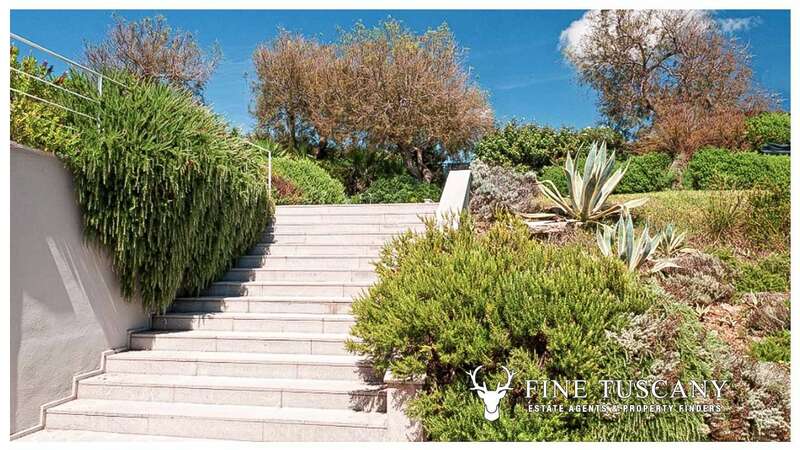 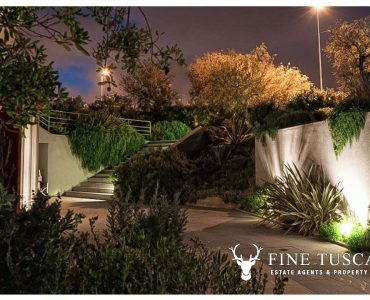 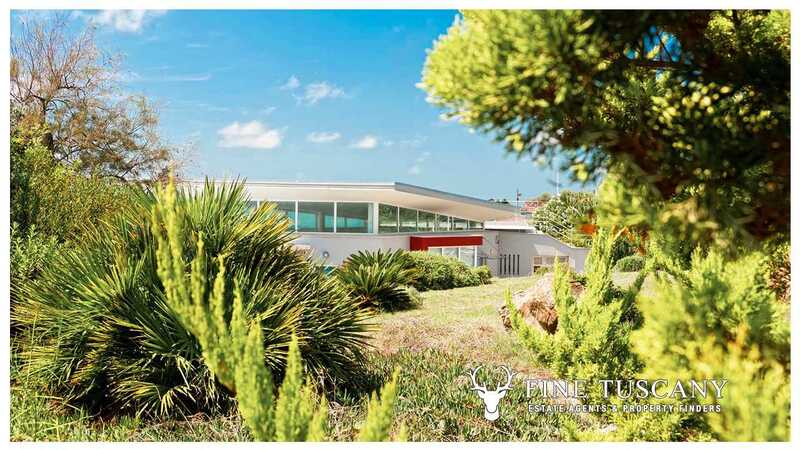 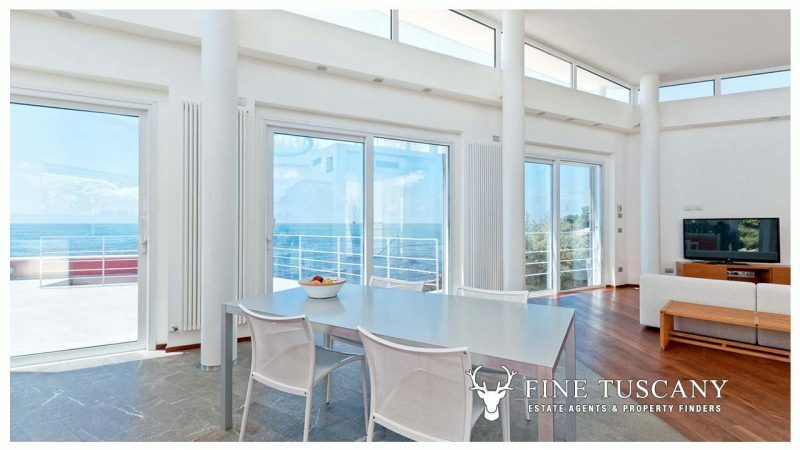 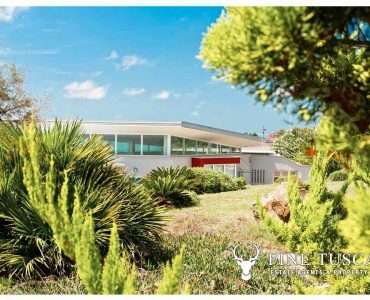 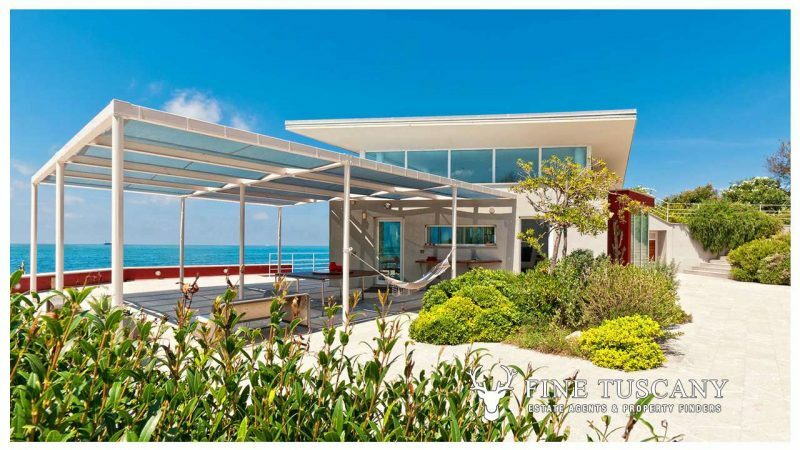 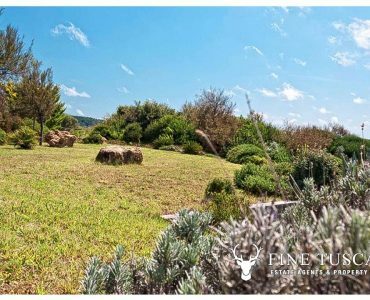 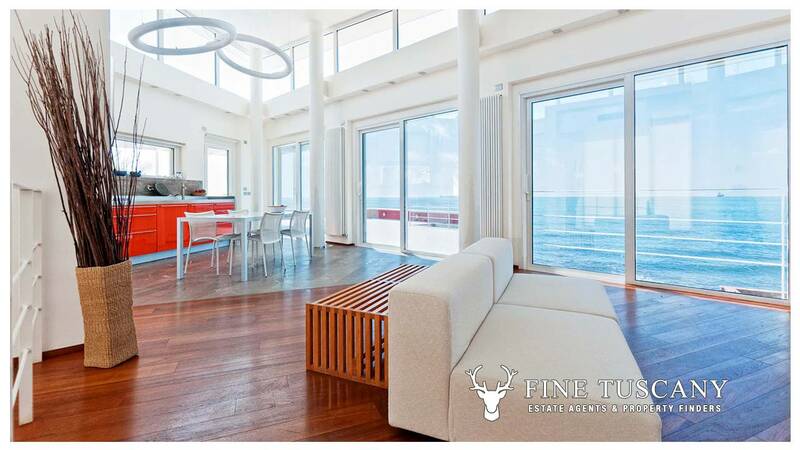 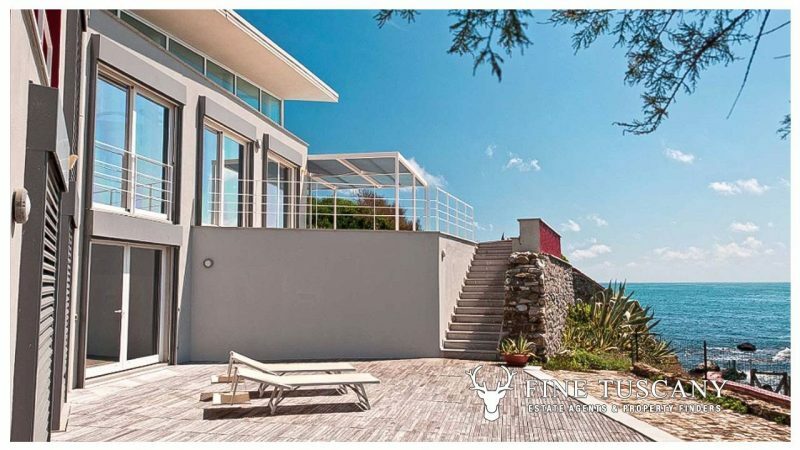 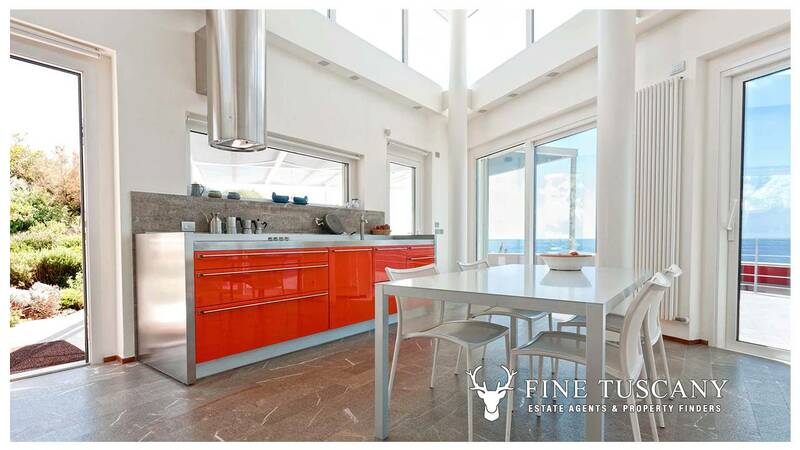 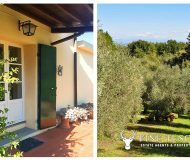 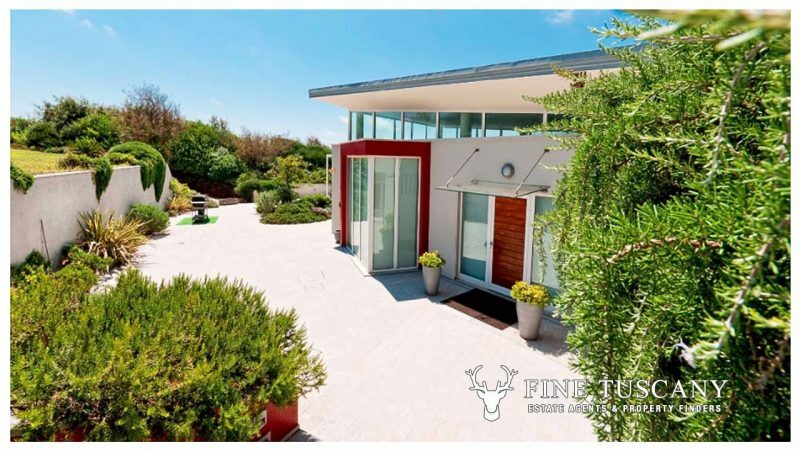 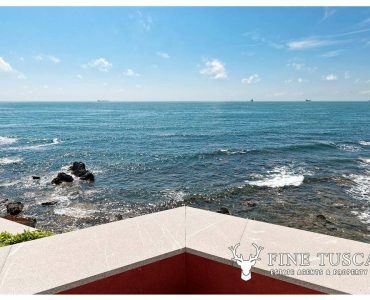 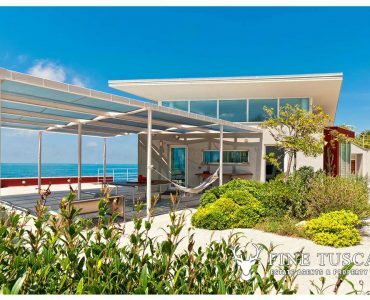 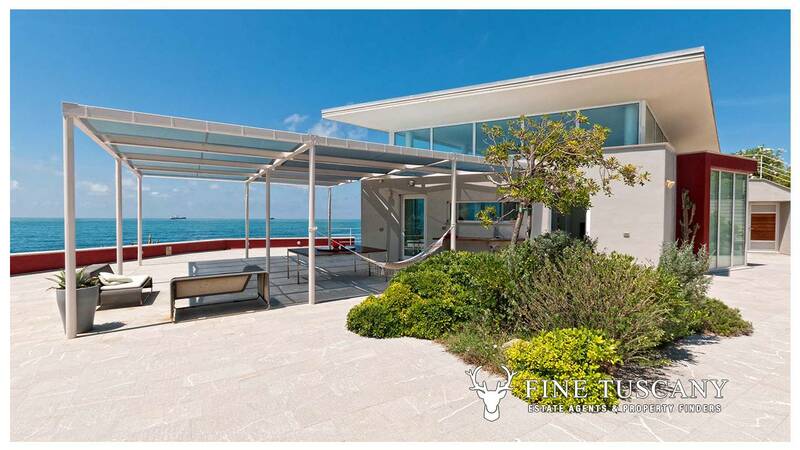 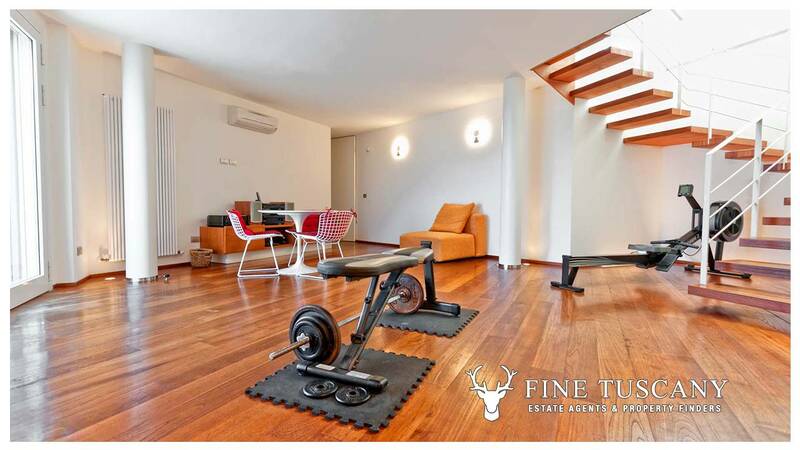 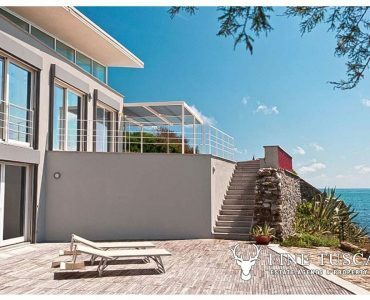 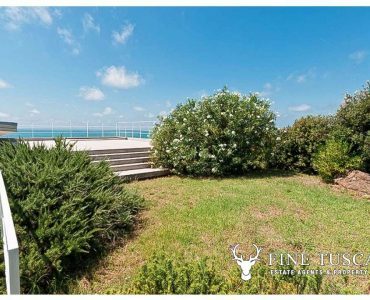 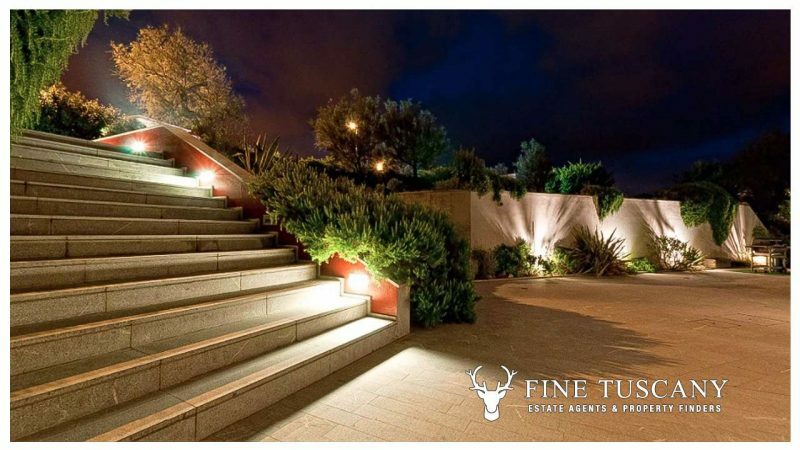 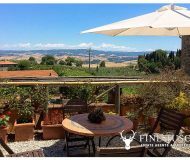 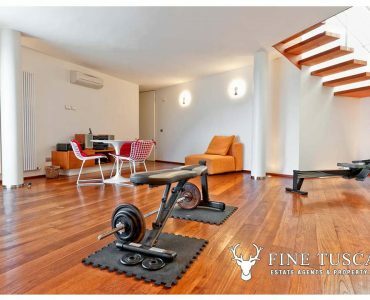 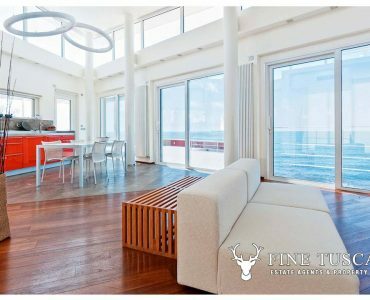 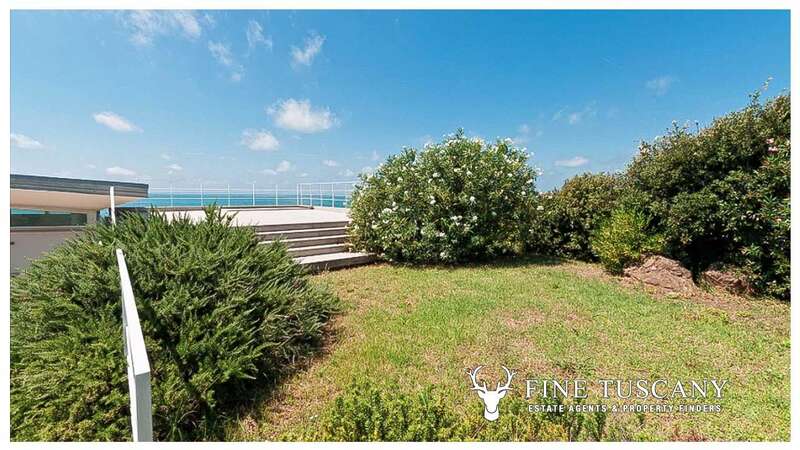 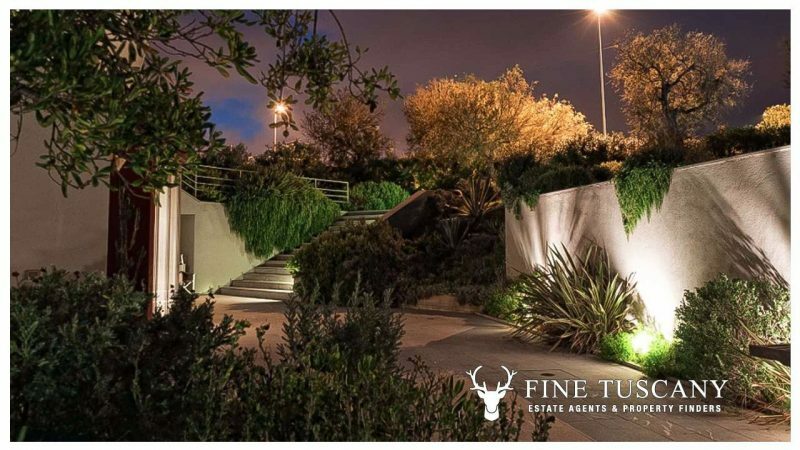 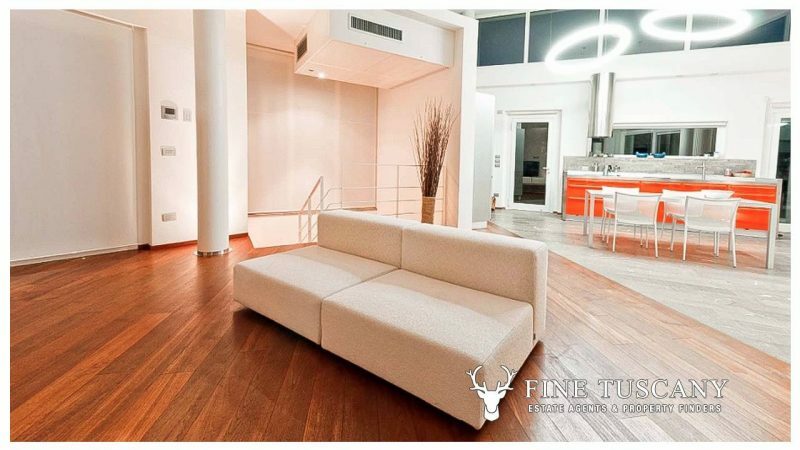 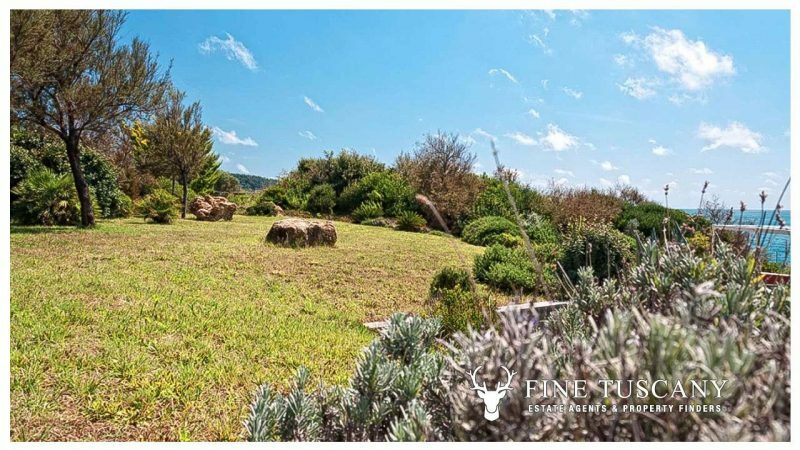 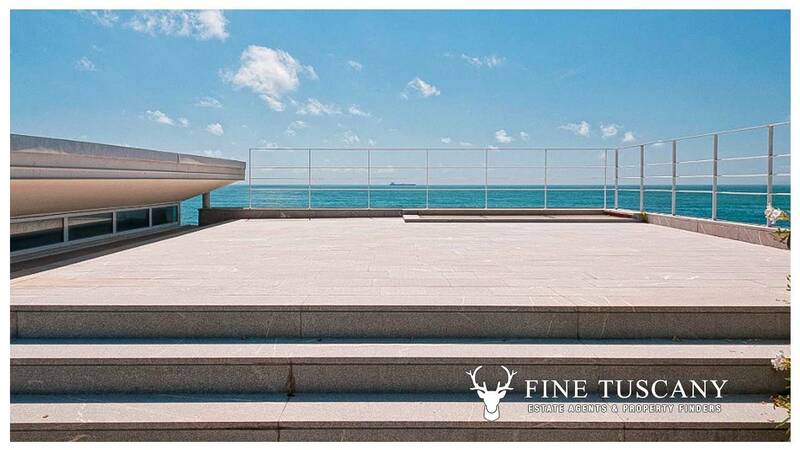 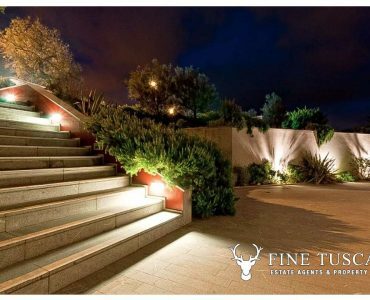 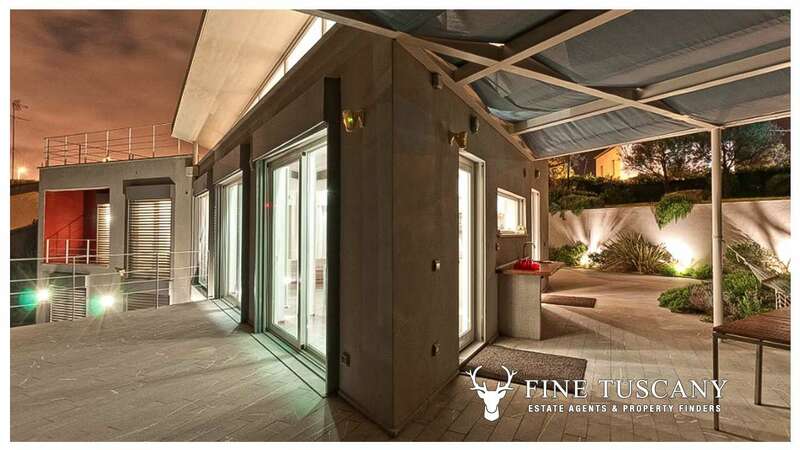 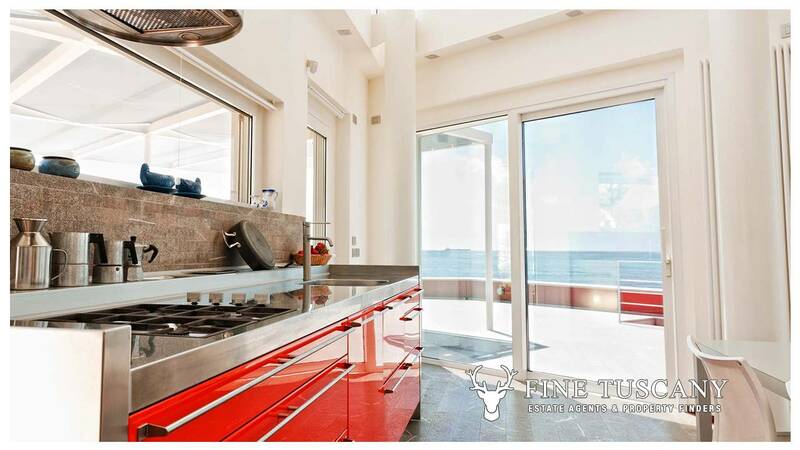 Luxury and simply breathtaking seafront villa for sale in Antignano Livorno, just a few minutes from the centre of Livorno, its amenities, bars and many restaurants. 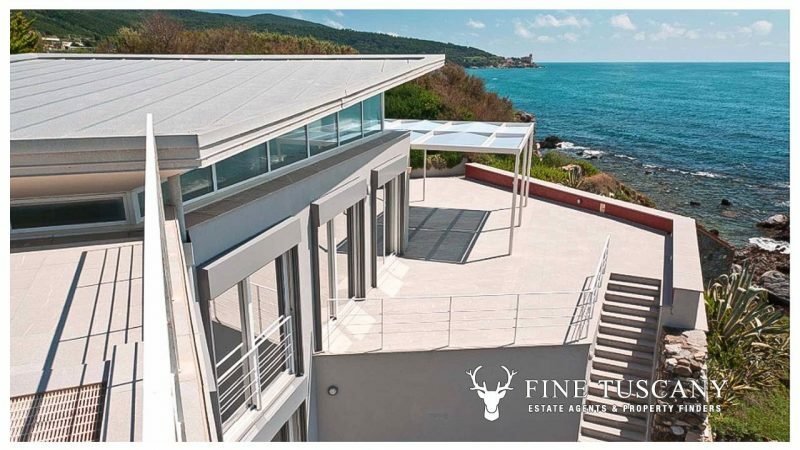 This amazing villa for sale with its own private access to the Mediterranean sea really has the WOW factor! 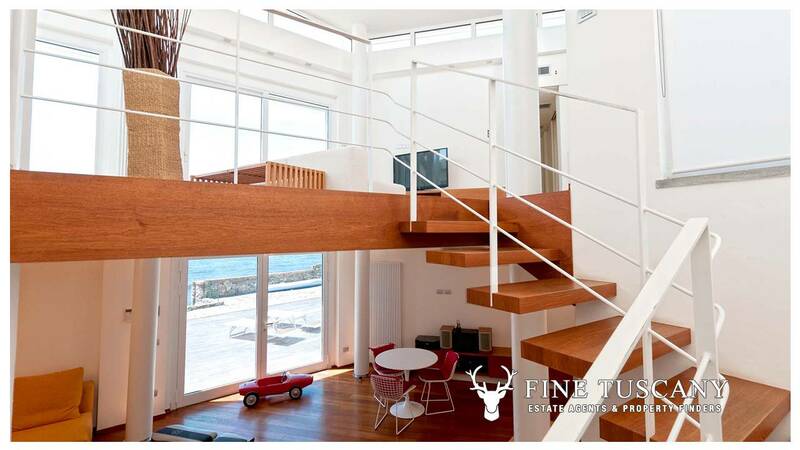 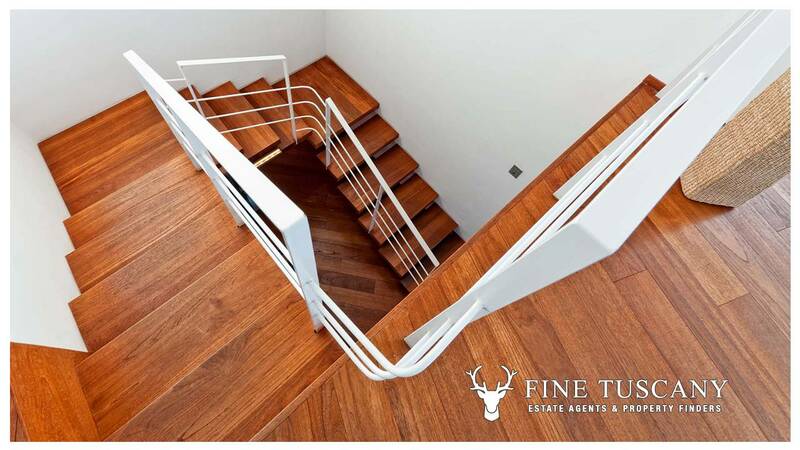 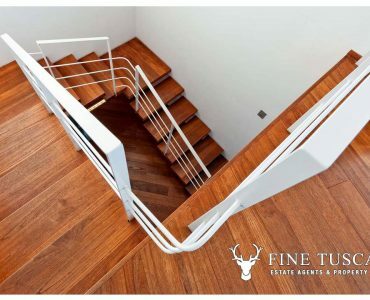 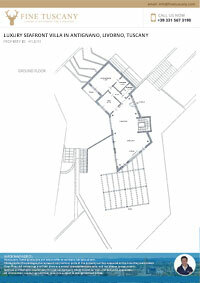 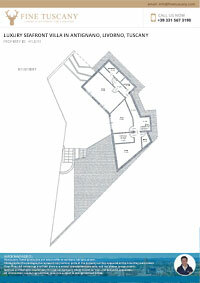 The villa is on two floors, basement and ground floor, and measures 250 Sqm. 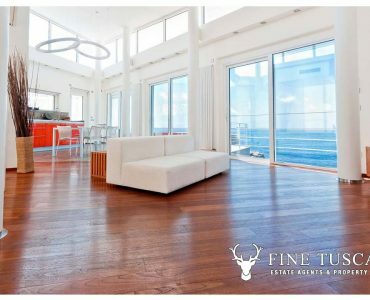 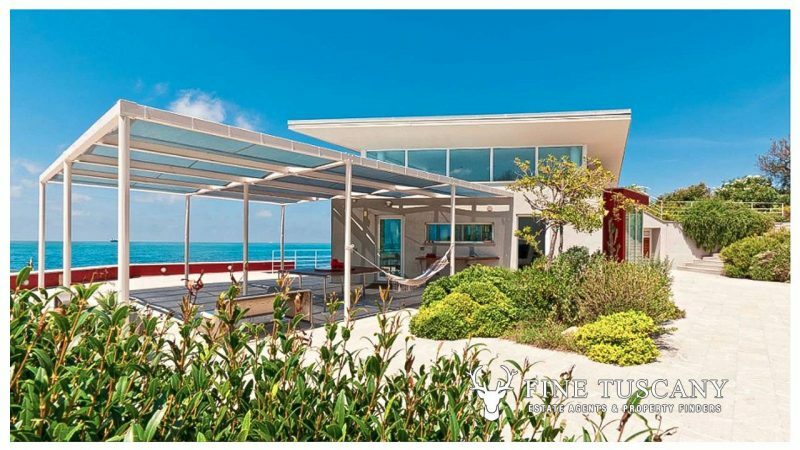 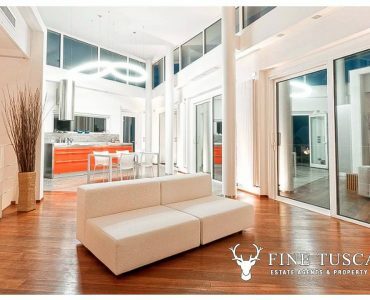 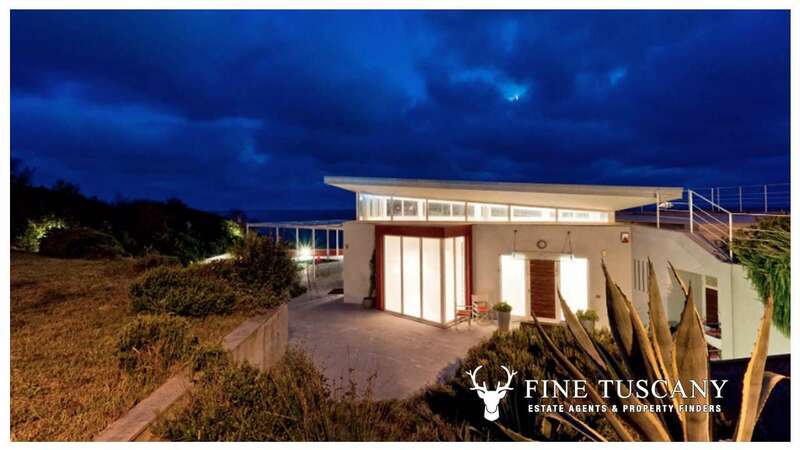 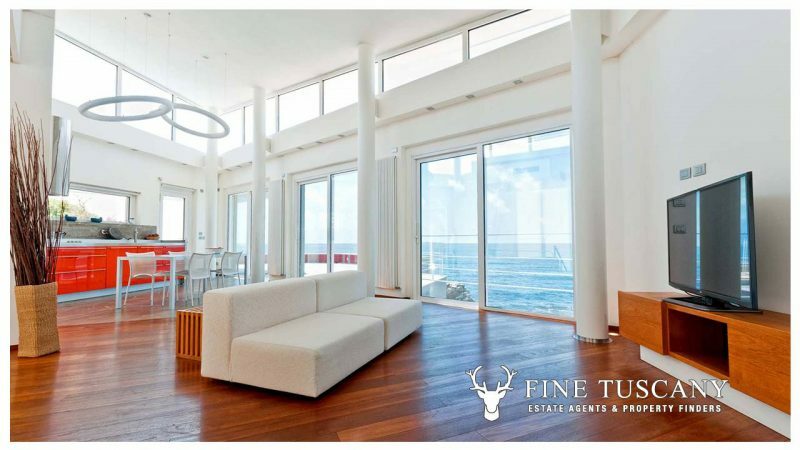 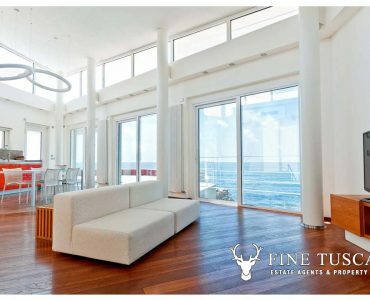 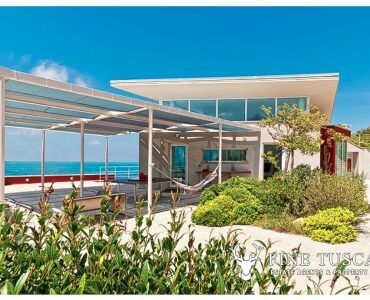 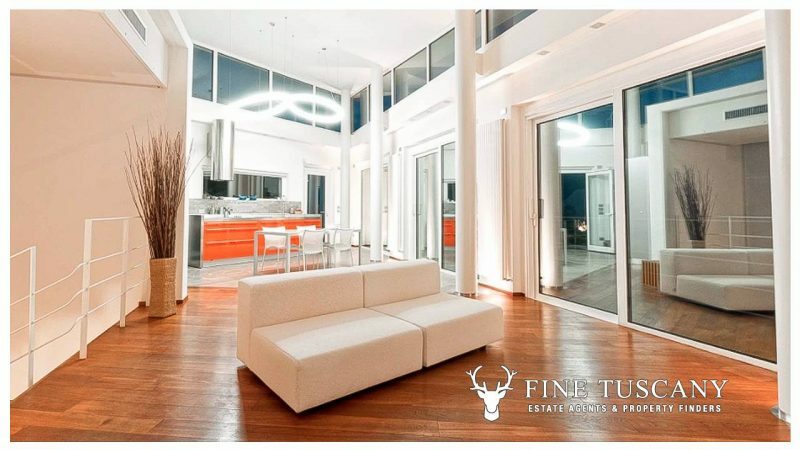 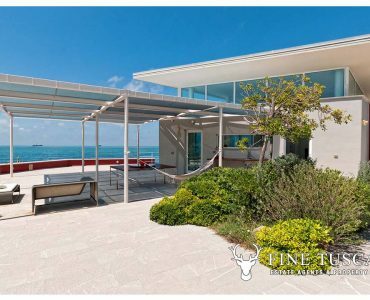 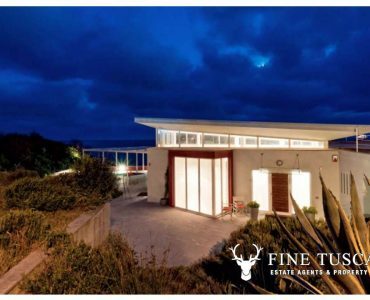 The villa’s contemporary style and its clean layout makes it the picture perfect luxury home by the sea for those of you looking for a peaceful haven! 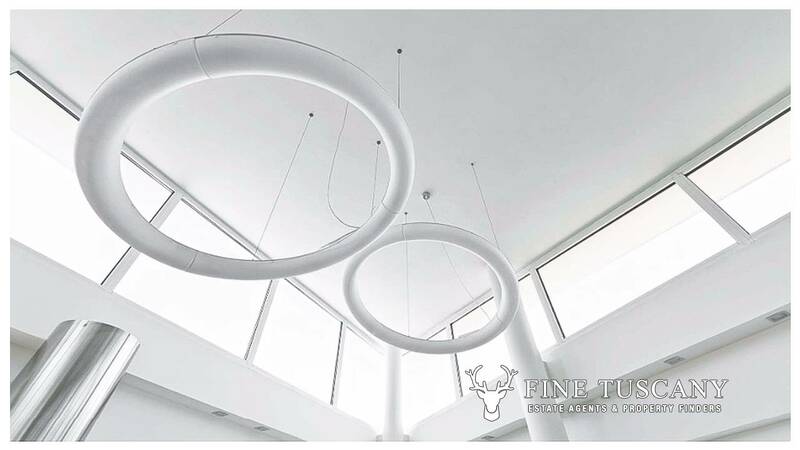 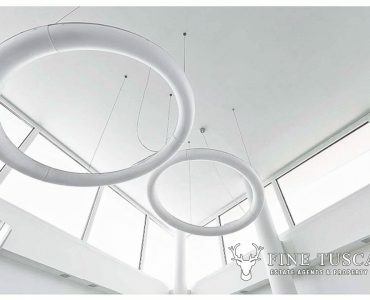 High quality finishings in and out: one seriously couldn’t ask for more! 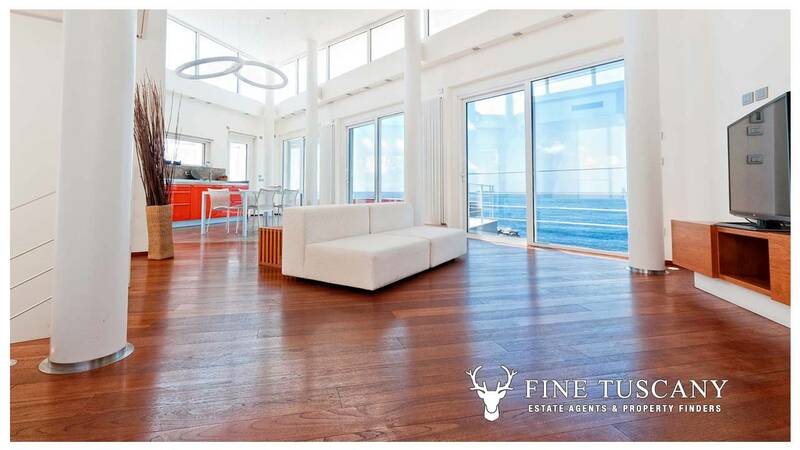 Many agents would probably list any property with a bit of a view over the sea as a seafront property. 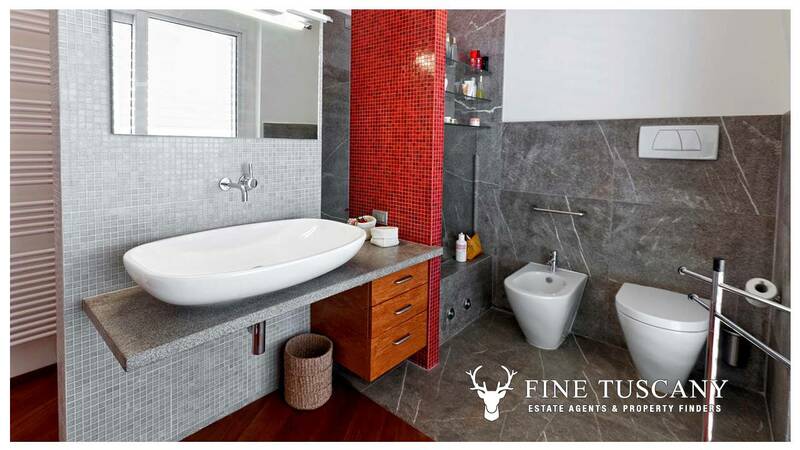 When we say ‘seafront’, we mean it! 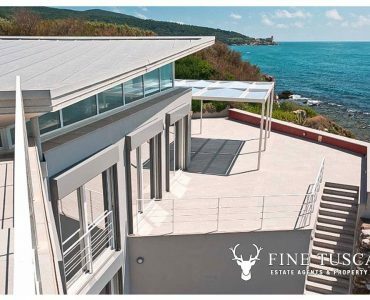 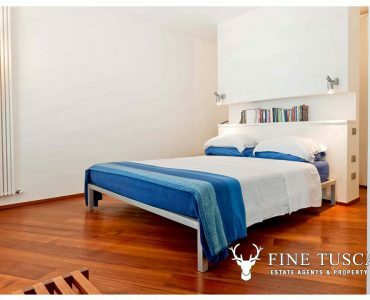 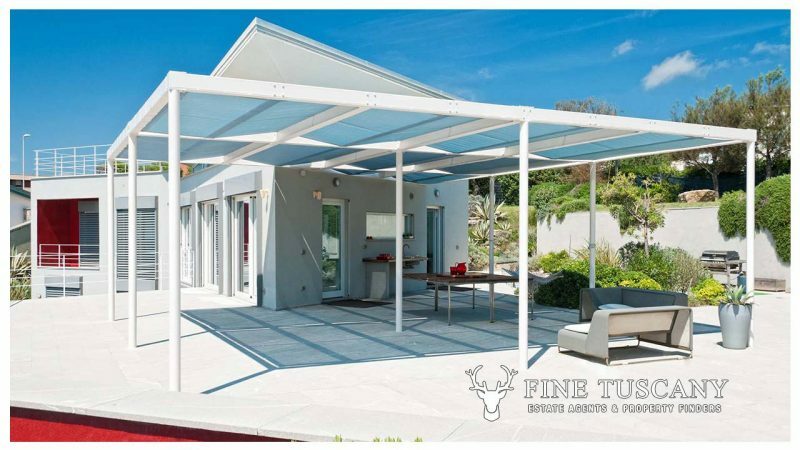 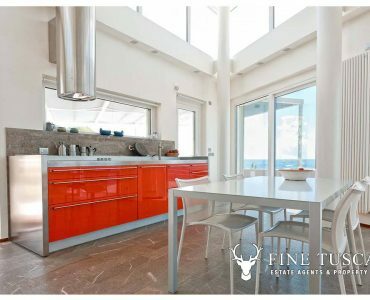 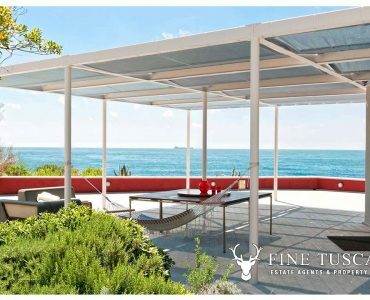 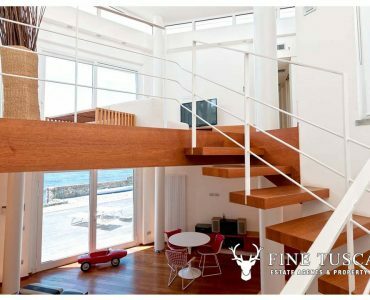 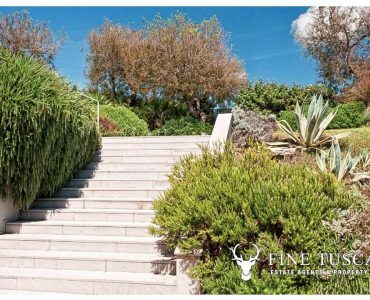 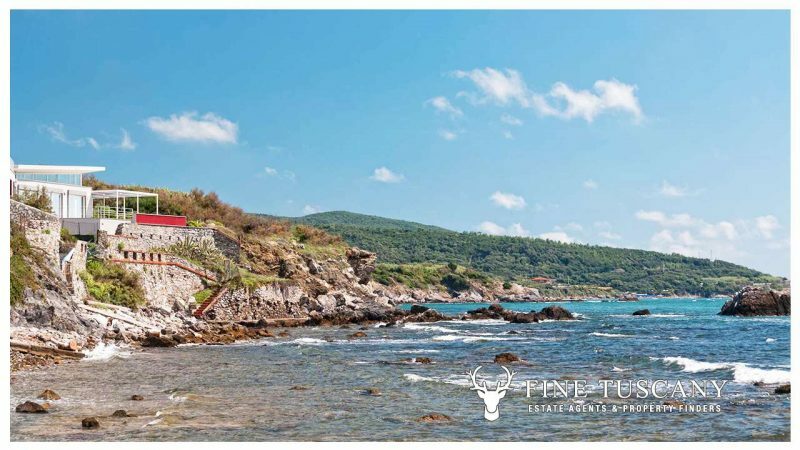 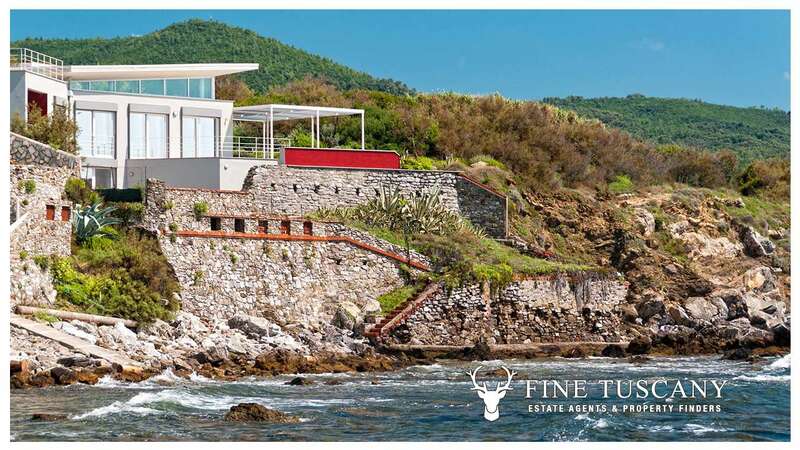 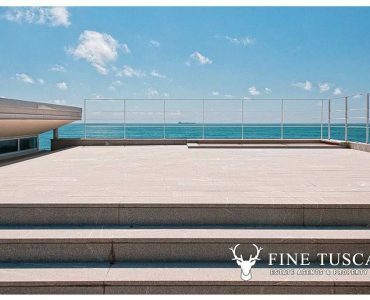 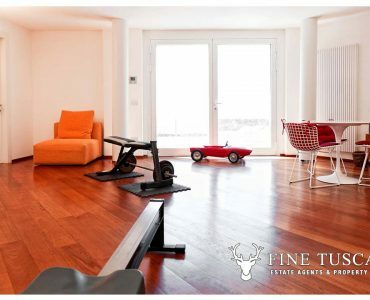 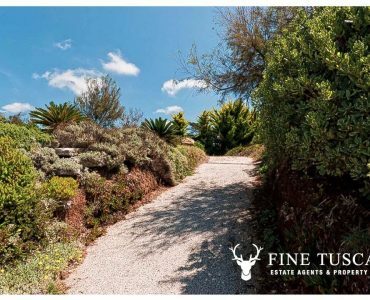 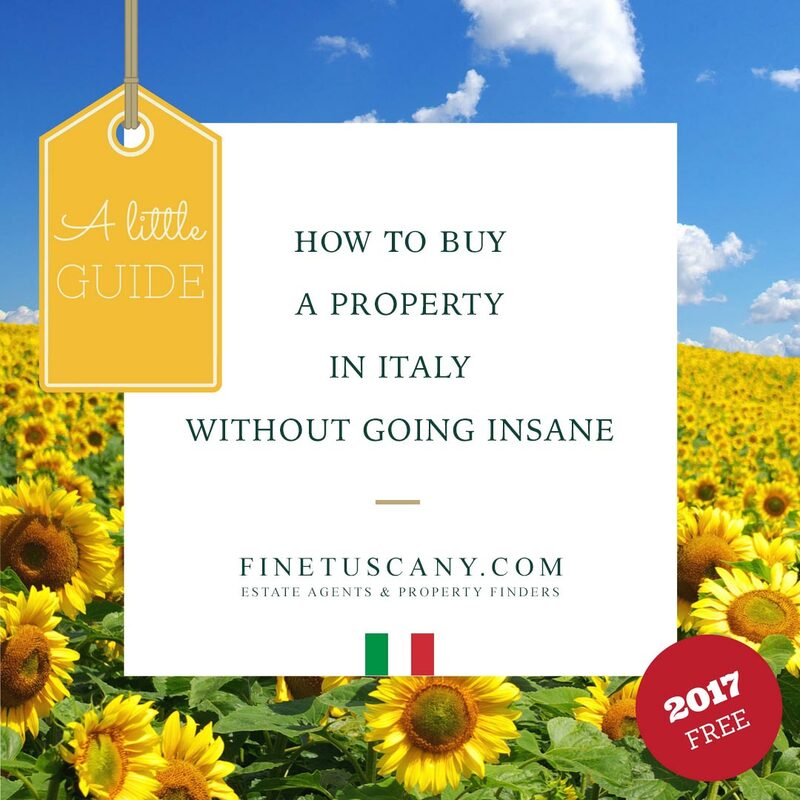 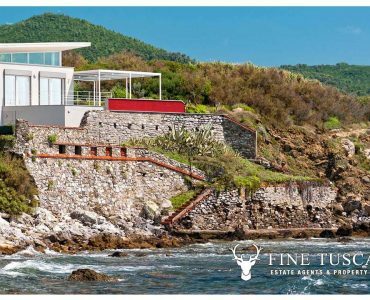 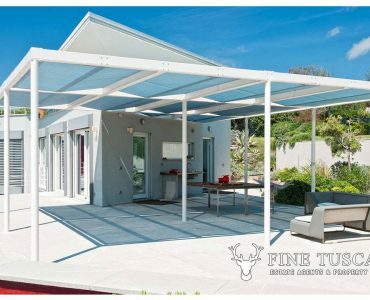 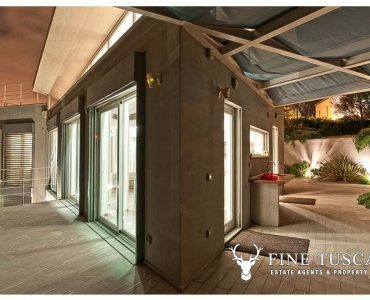 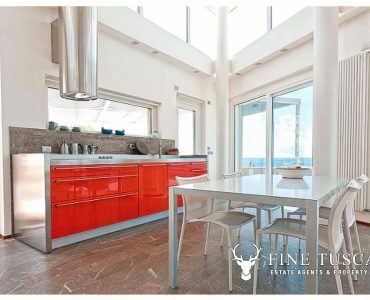 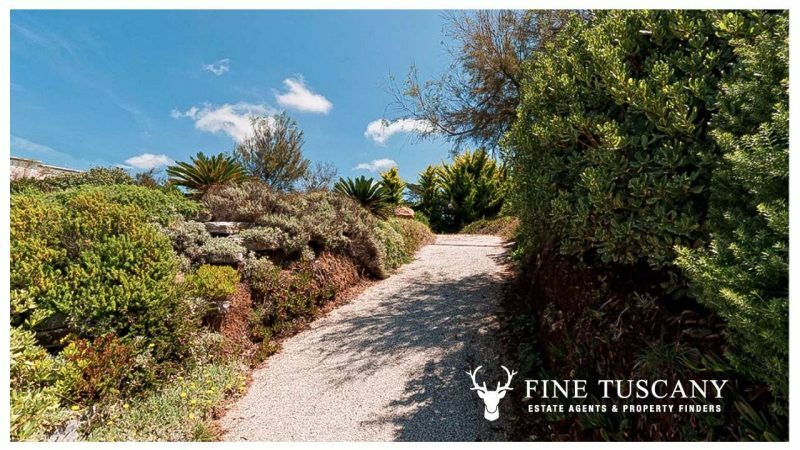 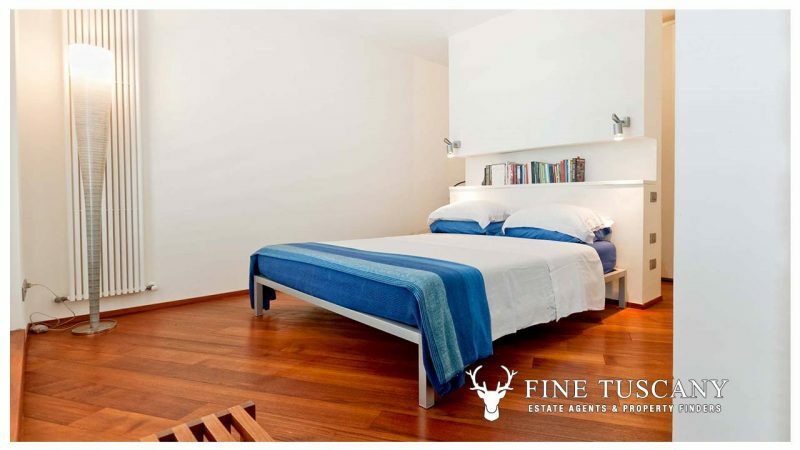 To receive additional information and the floor plan of this stunning seafront villa for sale in Antignano Livorno, please get in touch with us today! 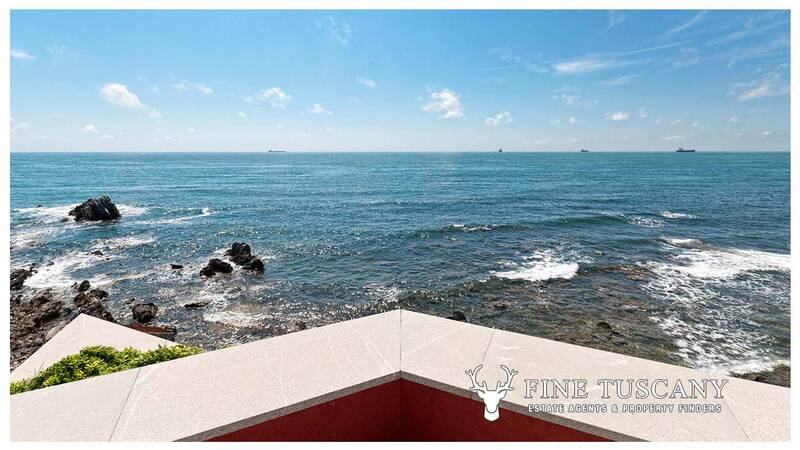 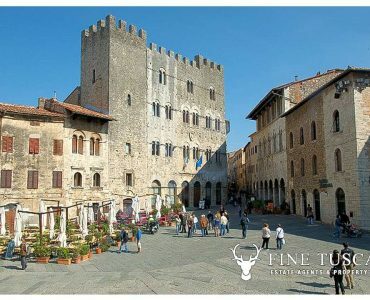 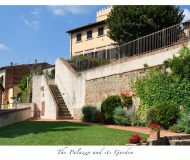 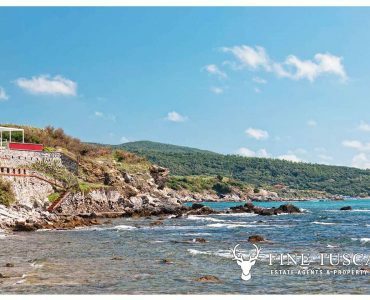 Luxury Seafront Villa for sale in Antignano Livorno, Tuscany, Italy – E.P.C. 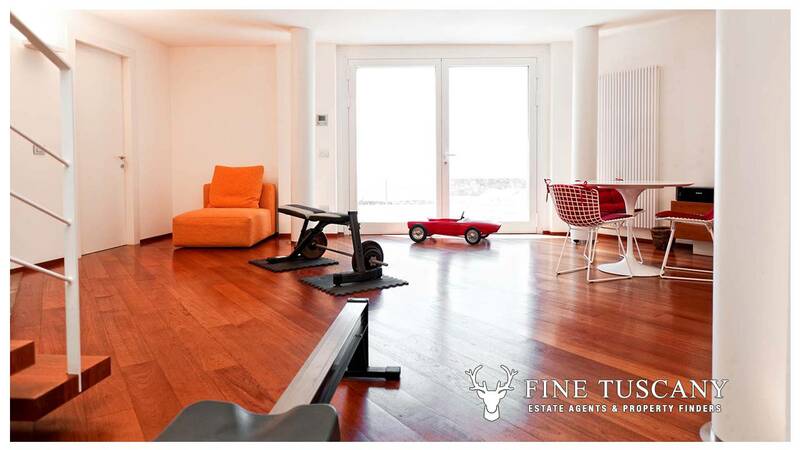 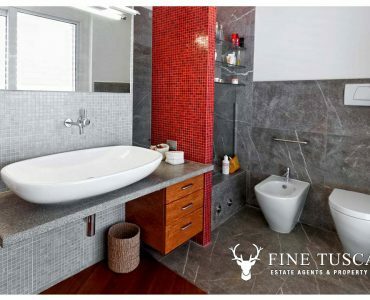 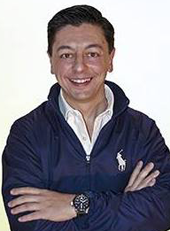 We will be happy to upload the Energy Performance Certificate of this property as soon as it becomes available.